Size you Wear…..Wear Your Size!!!!!! I subscribe to Plus Model Magazine Blog. OMG!!!!!!!!!!! So many informative ideas about Fashion and Beauty….. I posted link below….. Check it out, You’ll Luv It Too!!!! 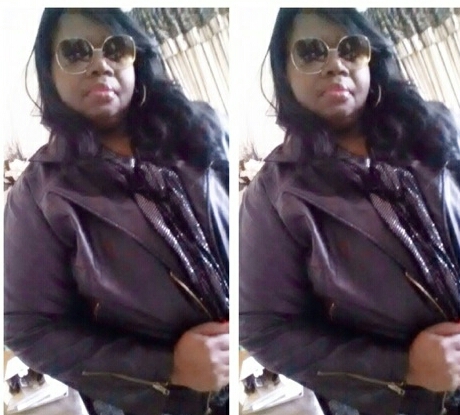 Features one of the Fashion/Style Bloggers that I Follow………… “Chante B” of http://www.everythingcurvyandchic.com, Congrats!!! Chante making your mark!!!! !